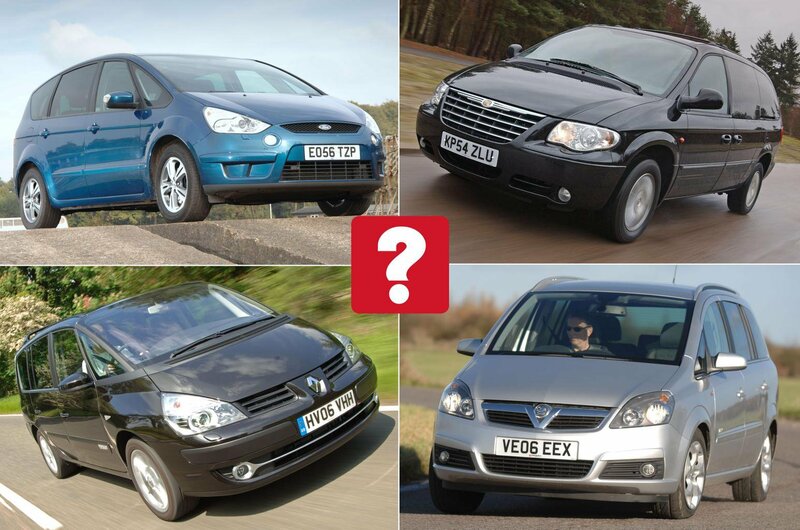 Top 10 used MPVS for less than £5000 (and the ones to avoid) | What Car? The budget used MPV is a difficult thing to get right. Transporting many people for not a lot of cash is imperative for many families up and down the country, but many people think that to do so, you'll have to resort to a big, boring and expensive-to-run box on wheels. Well, that's simply no longer the case. 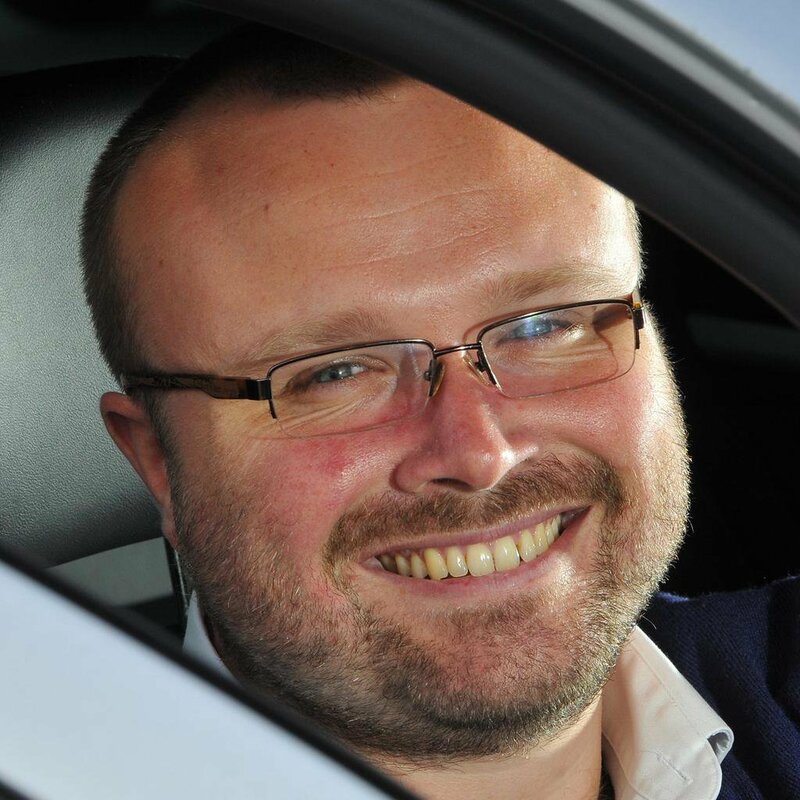 These days, buying a bargain MPV doesn't have to involve resigning yourself to a lifetime of drudgery. In fact, anything from the clever, compact Citroën C3 Picasso to the vast, swoopy Toyota Previa can now be had for relatively little cash. 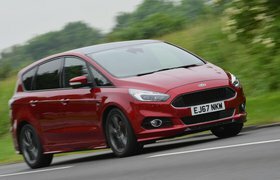 So we’ve rounded up the 10 best you can buy for less than £5000, and ranked them in order of our preference. 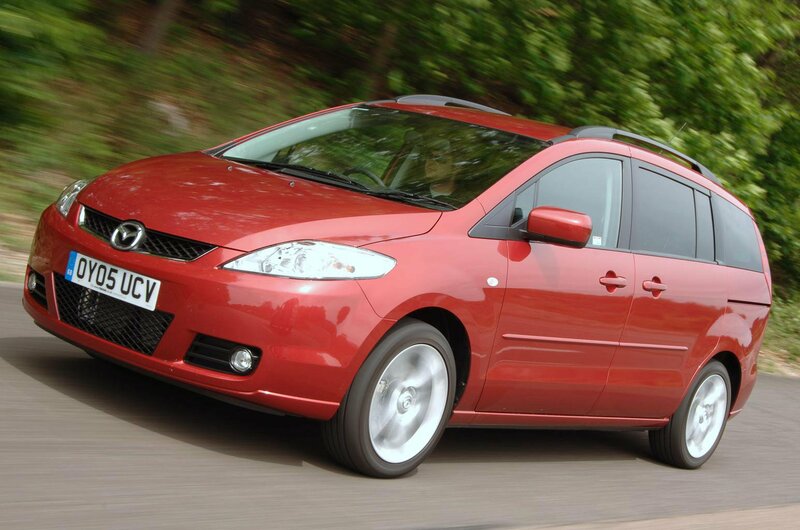 Fancy a big seven-seater that doesn’t look like a van with windows? 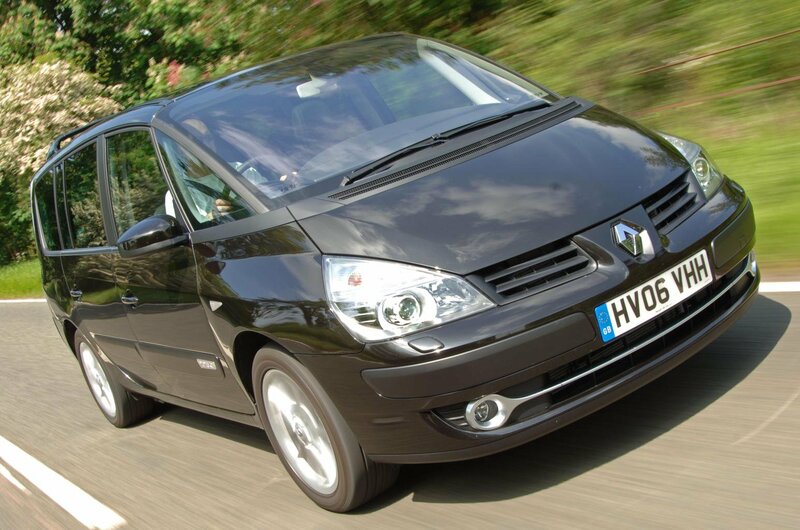 If so, the Renault Espace has to be worth a look. Its angular styling means it stands out from the crowd, and inside it’s just as adventurous, with an upholstered dashboard and swivelling front seats. However, that means there’s loads of storage space, and the Espace’s comfortable ride and impressive safety rating only add to its appeal. 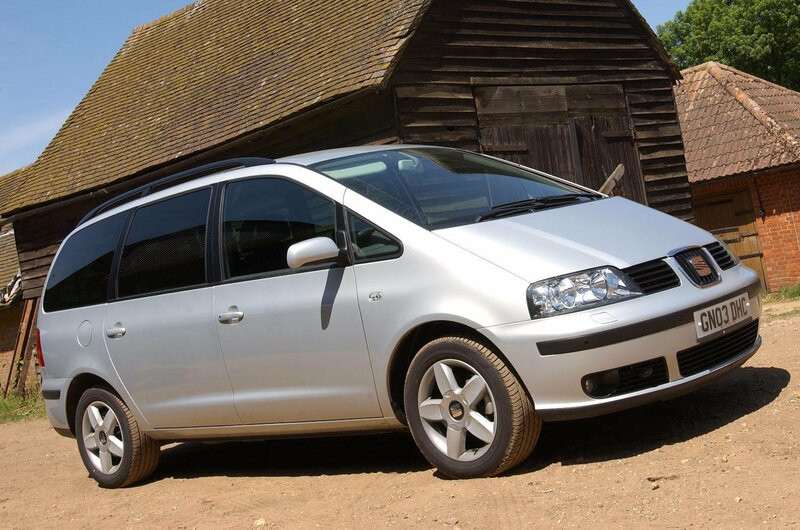 The Seat Alhambra manages to be both decent to drive and smooth-riding too; it also feels upmarket and well-built inside. That’s thanks in large part to the fact it’s essentially a Volkswagen Sharan under the skin, and as it’s cheaper to buy, that makes the Alhambra a better bet than the VW. True, there isn’t as much luggage space on offer as you’ll find in some rivals – but if you can live with that, the Alhambra makes for a classy, comfortable and easy-to-drive MPV. Its firm suspension means it isn’t the most comfortable MPV around, but the payoff is that the Mazda 5 is surprisingly sporty to drive. And while the small middle seat in the second row means it isn’t as spacious as other seven-seaters, it can be folded away to allow access to the rear-most seats without needing to fold those in the second row away. Sliding rear doors are a real plus point, too – so as long as you don’t need all seven seats, all the time, the 5 is both enjoyable to drive and practical to live with.